It's a case of "don't judge a book by it's cover" with this Tumbulgum gem! 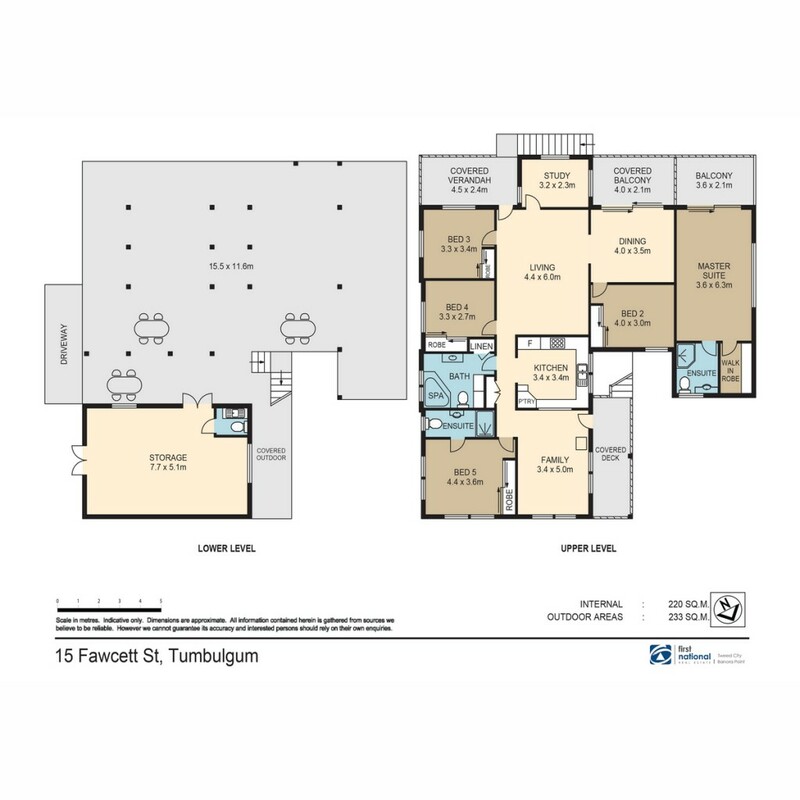 Situated on a corner block, only 120 metres from the beautiful Tweed River a new lifestyle awaits you in the picturesque village of Tumbulgum. This home is ideally designed for the busy family, boasting five bedrooms (two with ensuites), family bathroom with corner spa, home office/study and plenty of covered parking space downstairs.